This past month I started teaching English online with a company called VIPKID. How Did I Find this Job? To find this job and ESL teaching jobs in general, BOTH online and abroad, I use the search engines Dave’s ESL Cafe and Teaching House. To find American-based teaching companies, I also use LinkedIn. VIPKID is one of the world’s leading online education companies, which pairs qualified English educators with young learners in China. North American teachers can deliver lessons over the internet to students in China. These North American educators teach Chinese students in a virtual classroom using a unique software program developed by the company. VIPKID provides its teachers with pre-planned PowerPoint slides, which means minimal prep time before class. The company also assesses the student’s English knowledge beforehand, which means the material suits their academic level. 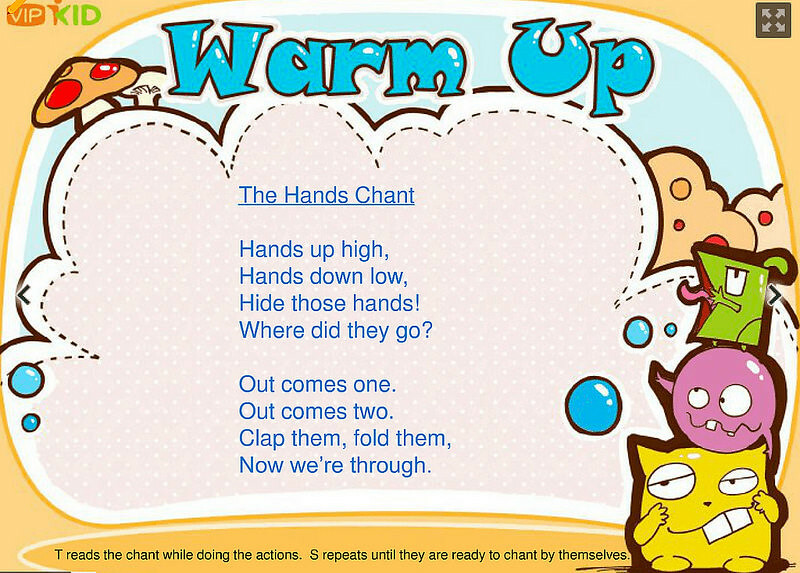 Here is an example warm-up song for a beginner student. 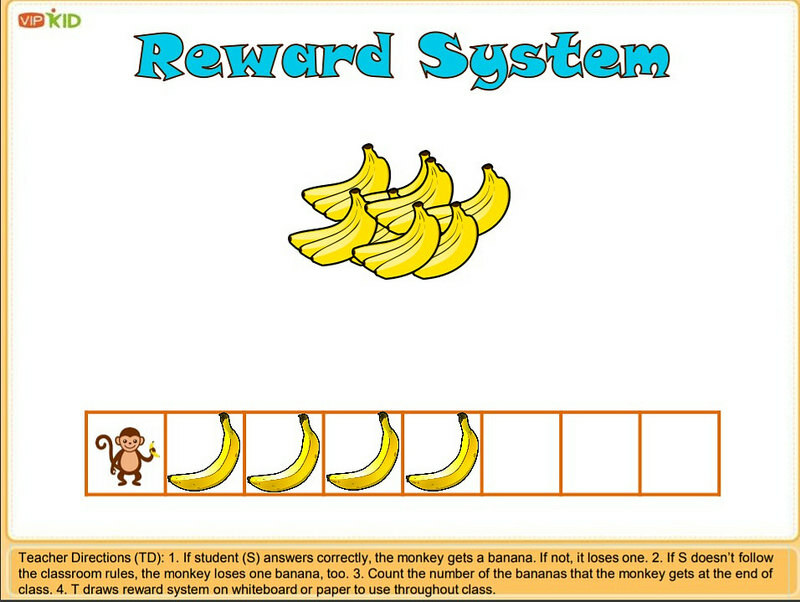 The company also provides prompts at the bottom to help the teacher during the lesson. Teachers are encouraged to be interactive and engaging with their delivery, by using educational props, toys, and hand gestures to clarify the language. In this model, the teacher uses hand puppets to keep the learner’s attention. 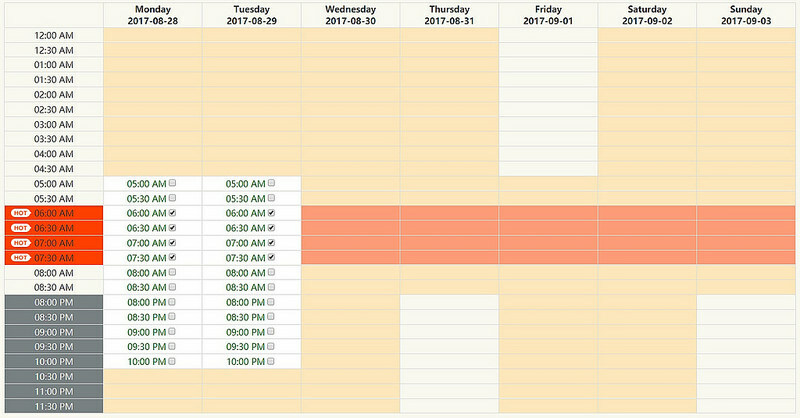 As a VIPKID teacher, you are able to set your own schedule. Essentially, you open up your available teaching slots on a timetable, and parents book you to teach their child. The most popular teaching hours are 6-9 PM, Beijing time. I’ve used my timetable as an example. Here I made myself available on Monday and Tuesday from 5-9 AM, and 8-10:30 PM, CST. The times marked in red are the most popular hours. Placing a check mark next to the time slot signifies that I am available for short notice bookings as well. 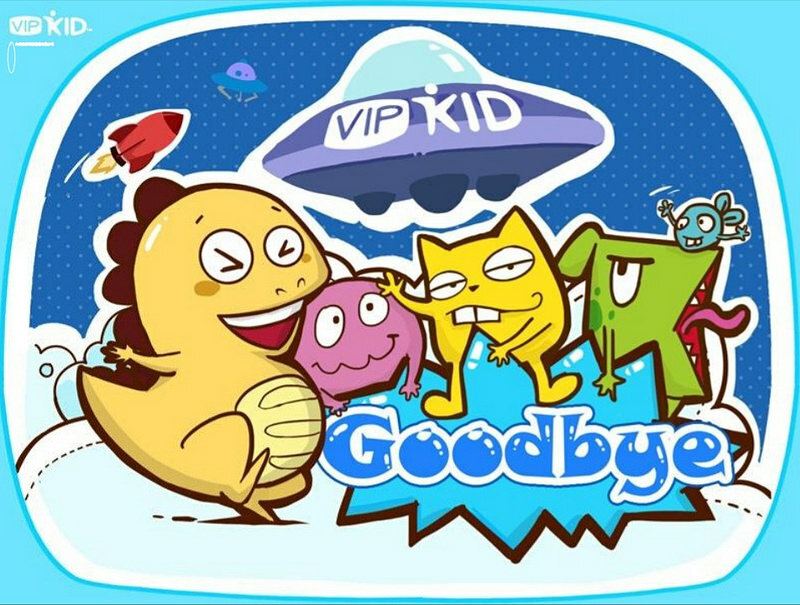 What are the Pros and Cons to Working with VIPKID? There are no minimum OR maximum hours required. Teachers can expect to earn between 15-25 USD/hour. 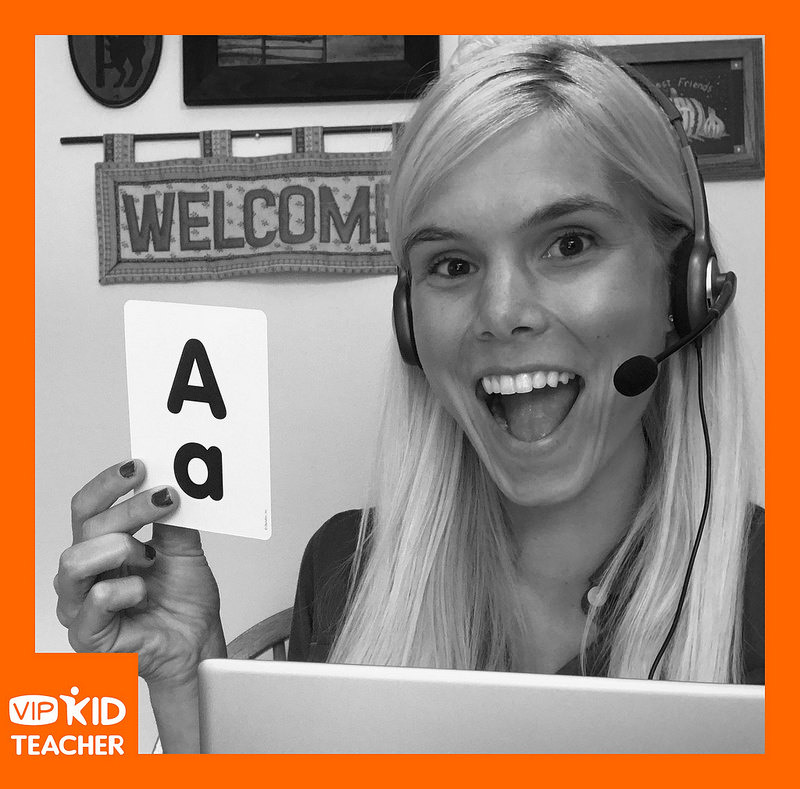 What are the Steps to Working with VIPKID? To work with VIPKID, you must be a native English speaker from North America, with a bachelor’s degree, and at least one year of teaching experience. A teaching certificate is also beneficial. As well, the company requires that teachers have a computer with a high-speed internet connection, and both audio and video capabilities. As a new VIPKID teacher, I’m prepared with my laptop, headset and teaching props for my first lesson. First stage: an interview and mock lesson, which determines your salary. If you pass the mock, you’ll be asked to read their online-training manual and complete a few quizzes. Second stage: a 25-minute demo lesson for both beginner and intermediate learners, which determines which type of learner you will teach. Third stage: a 25-minute demo lesson for your pre-determined level. Next Post My Expat Life: Fourth Time’s a Charm, Right?! I’ve heard about this or something similar. Interested to know what it’s like. Keep us updated! I just started with them too! Loving it!! I’m writing about it at laurarisdall.wordpress.com!